Drake operates a strong quality control system, certified to the ISO9001:2015 standard. Quality is of the utmost importance to Drake, and we ensure that all our vendors work to recognized quality standards to enable us to produce products of a consistently high standard for our customers. 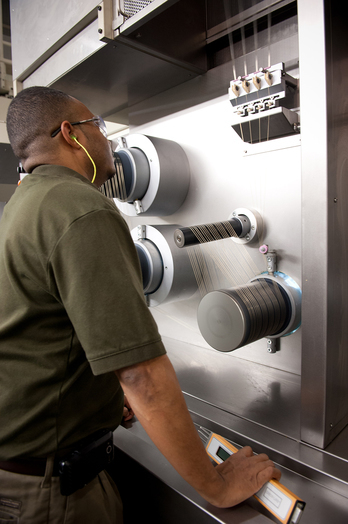 Our quality control systems monitor and collect data continuously throughout the manufacturing process, which ensures a consistently high-quality product and allows us to provide COA data automatically upon request to our customers. A copy of our ISO certificate is available for download.